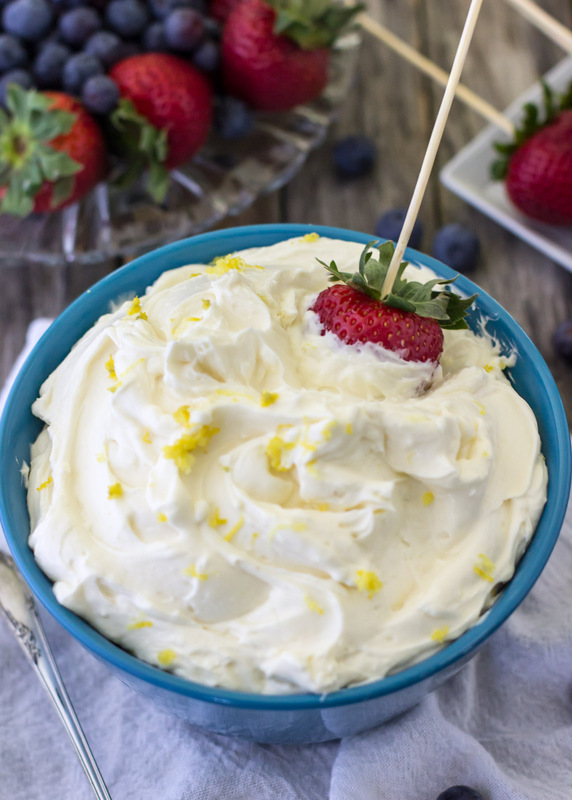 Lemon cheesecake dip is a sweet dip recipe, perfect for a quick snack or easy dessert. Hello again, Life’s Ambrosia readers! Sam here again, visiting from Sugar Spun Run, and (as usual) I’ve brought you something sweet. 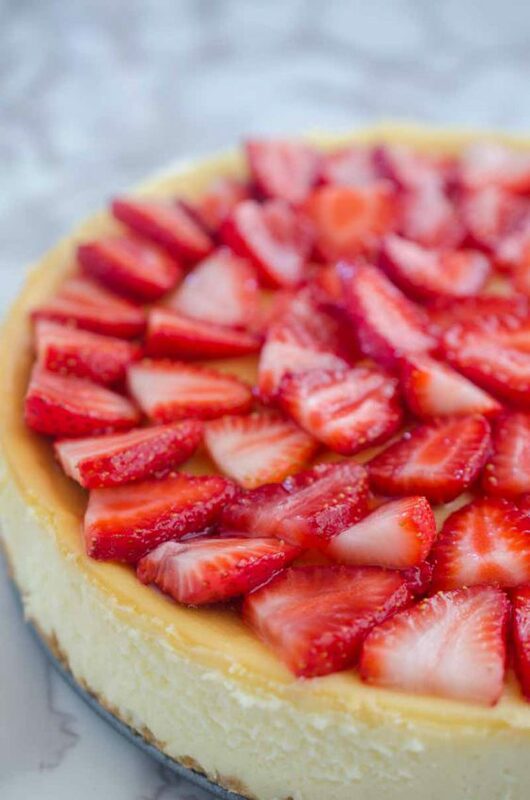 Sweet… and a little tart, too! 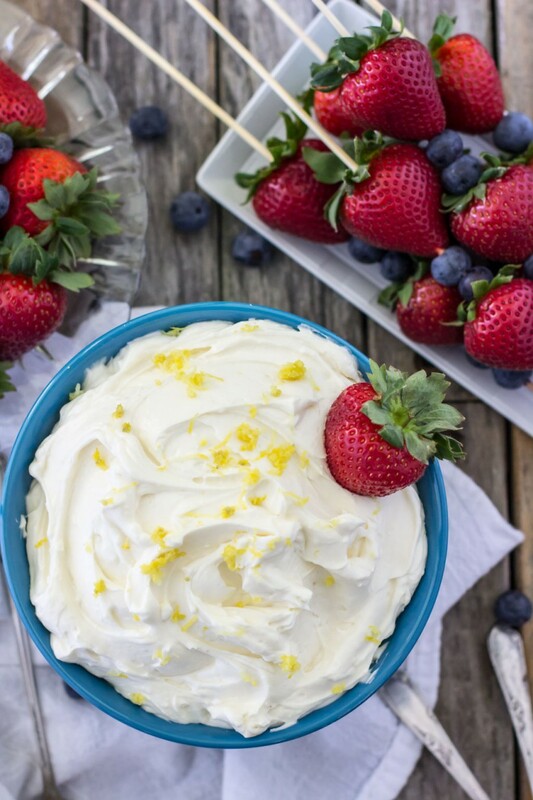 So let’s dig right on in to this sweet Lemon Cheesecake Dip, shall we? Even though I consider myself to be someone with a fairly formidable sweet tooth, during the hot summer months (how is it July already!?) I often find myself craving something a little less sweet than the sugary desserts I typically reach for. I still want something sweet, just not overbearingly so. 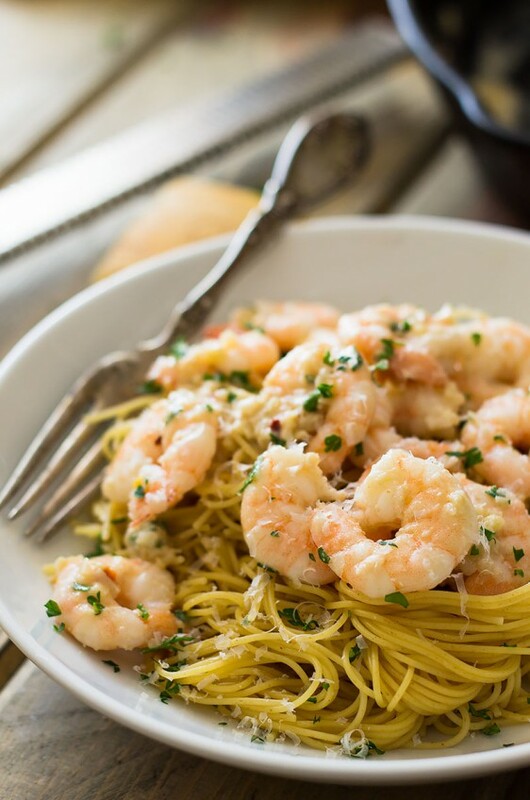 And here I’m going to get even pickier… not only do I not want my warm weather desserts to be sweet, I’m also always on the lookout for something that doesn’t take all day to make, and definitely doesn’t call for me to turn on the oven. Trust me, there are much better things you could be doing than sweating over a hot oven or watching a cake rise while everyone else is enjoying themselves out by the pool. 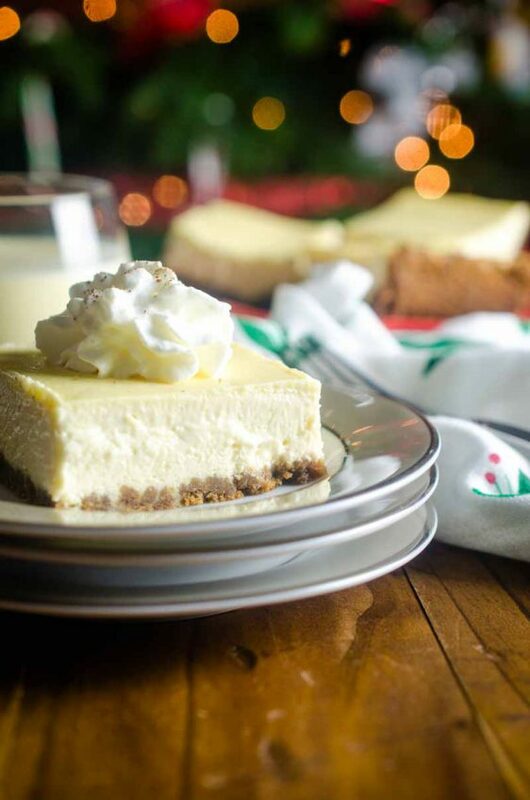 And that’s where this Lemon Cheesecake Dip comes in. With only five simple ingredients (six if you count the lemon zest, which is totally optional), this dip can be whipped up in a flash and is ready to eat in under fifteen minutes. 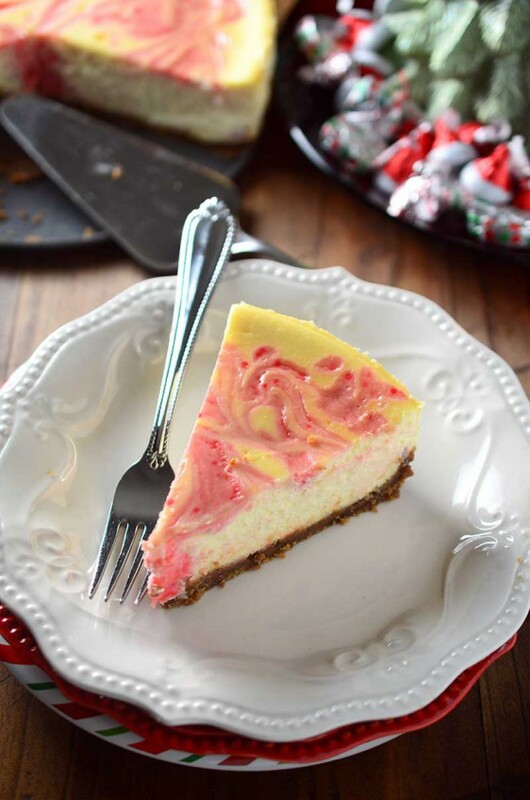 Although, I recommend letting the lemon cheesecake dip chill in the refrigerator for at least twenty minutes before serving, if you can hold yourself back that long!. While I highly recommend you gather yourself some sweet summer fruit for dipping (strawberries and blueberries were my favorites, but apple slices work, too! ), this dip also works well scooped atop vanilla cookies or graham crackers. If you find yourself in a bind this summer, pressed for time for party prep, just remember that you’re only fifteen minutes away from what just may be the best sweet summery dip of your life. In a medium-sized bowl, combine cream cheese and lemon curd and beat together (I used my KitchenAid) until smooth. Gradually stir in powdered sugar until completely combined. Add Cool Whip and vanilla extract and stir until completely combined (be sure to scrape down the sides and bottom of the bowl). Cover the bowl and chill at least 20 minutes in refrigerator. I love lemon, and this looks like a perfect summer snack! 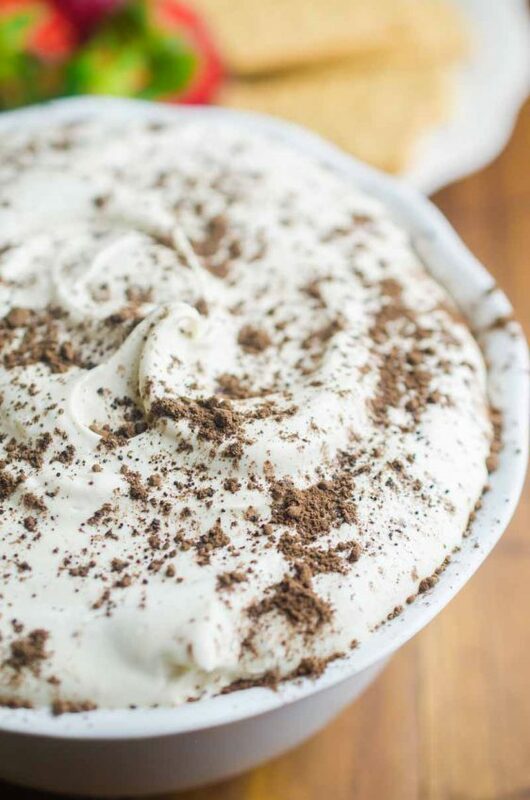 This is a perfect party dip! I am totally making this for my next party! LOVE the addition of lemon curd! 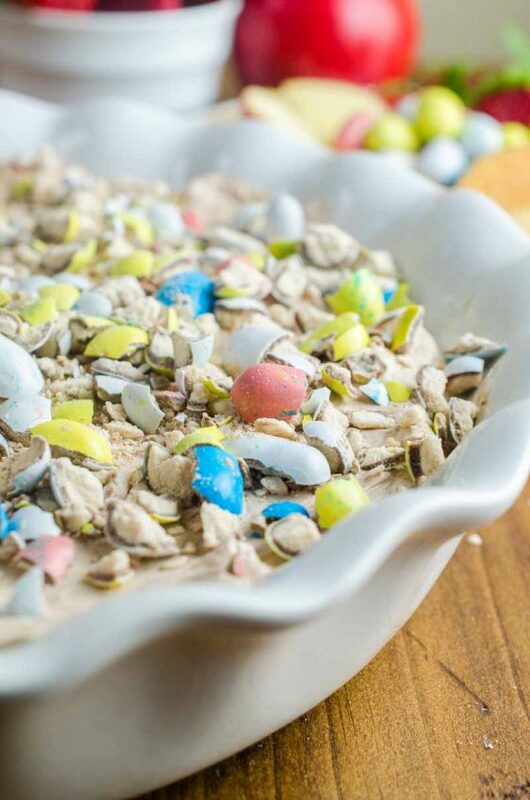 This would be a fun dip for my kids to make. I love a good lemon curd recipe and now I know where I can use up my leftovers! What a fun and refreshing idea!